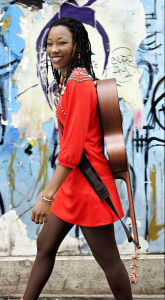 Going to see Fatoumata DIAWARA and Bassekou KOUYATE & Ngoni Ba!! 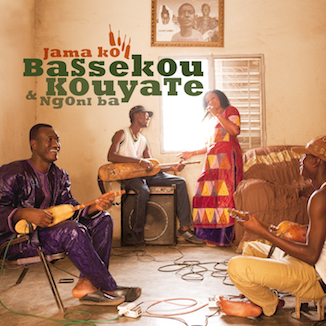 | Virginia Friends of Mali Going to see Fatoumata DIAWARA and Bassekou KOUYATE & Ngoni Ba!! | Creating and promoting educational and cultural pathways to understanding and cooperation between the peoples of the African nation of Mali and the State of Virginia, USA.